We ensure your peace of mind by offering electrical insurance claims that are fast, easy and efficient. You want lighting installation that you can trust, and our specialists are competent and precise. 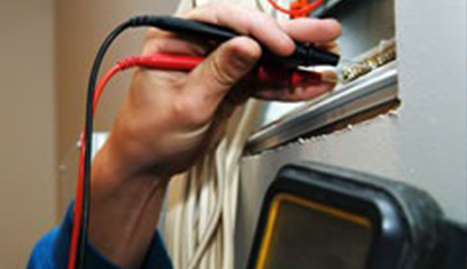 ESP (Electrical Services Provided) Inc. is an electrical service company in the Atlanta, GA territory. With over 15 years of experience, we are proud to offer our expertise to every customer in the region. Electrical work is a delicate matter. If it is not done correctly, it can cause you extensive problems, including serious safety concerns, costly repairs, and much more. That is where we come in. “No job too big, no job too small!” is our motto! 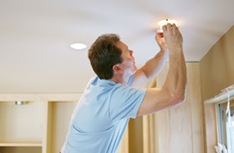 Our team provides an extensive range of electrical services, including electrical insurance claims, electrical maintenance, lighting maintenance, and much more. Our electrical insurance claims are speedy and efficient; more importantly, they make your claims as easy as possible! 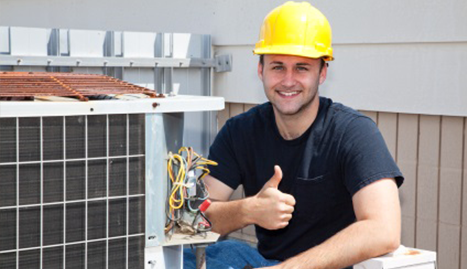 When you choose us, you can be assured that we will handle all the hard work for you, allowing you to obtain fantastic results and peace of mind. 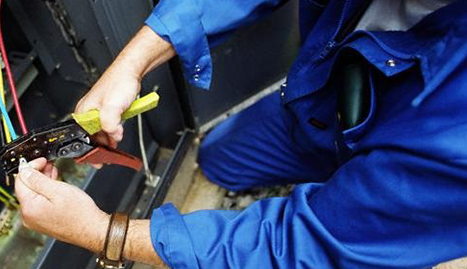 We also offer electrical maintenance for any commercial or residential building. 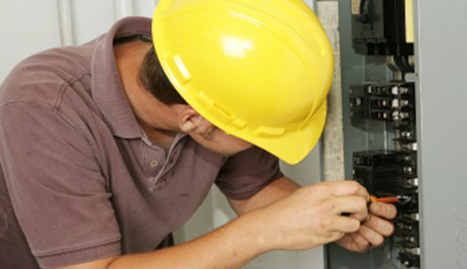 If you need work conducted on outlets, generators, or lighting systems, look no further than our reliable team. We even provide a wide array of lighting installation services. We can handle any installation in any area, whether it is the lights in your office building, study, or bathroom, we have all your needs covered. We also offer residential panel installation. 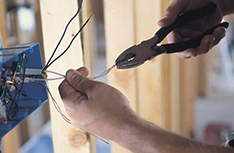 Some of our additional services include electrical tools, electrical safety, electrical wiring, electrical energy, electrical symbols, electrical installation, electrical supplies, and much more. We put 110% into every job that we work on. 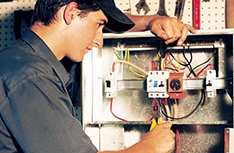 Any electrical engineer or licensed electrical contractor from our company is devoted to your satisfaction; their abilities will meet and exceed your highest expectations. Why wait? Visit ESP (Electrical Services Provided) Inc. and ask about our great services!